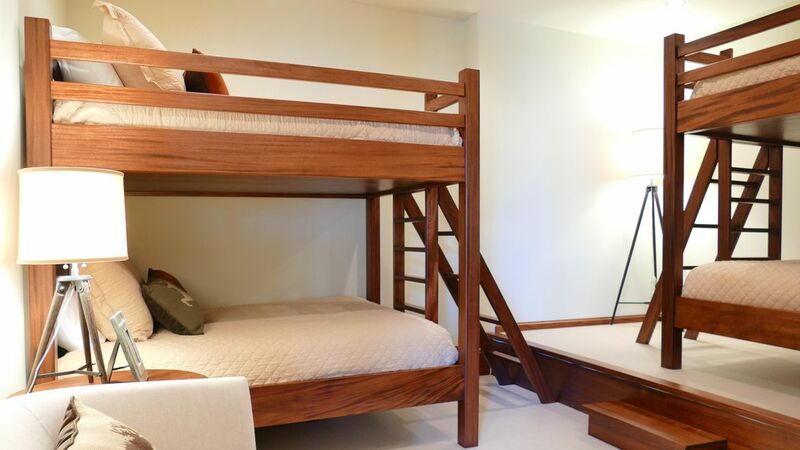 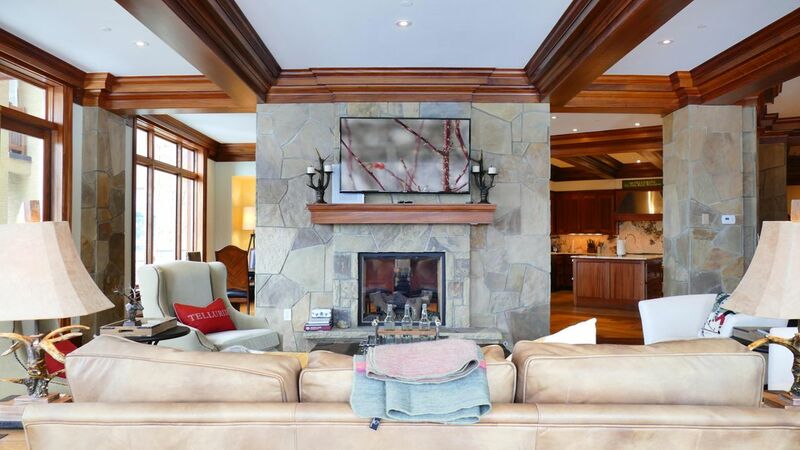 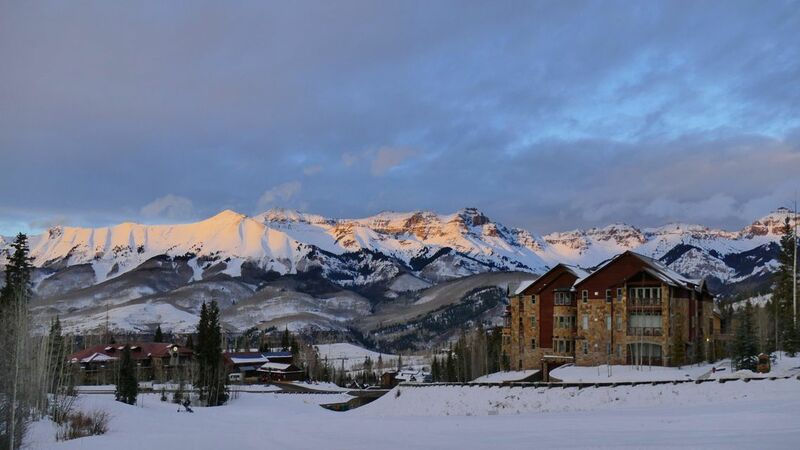 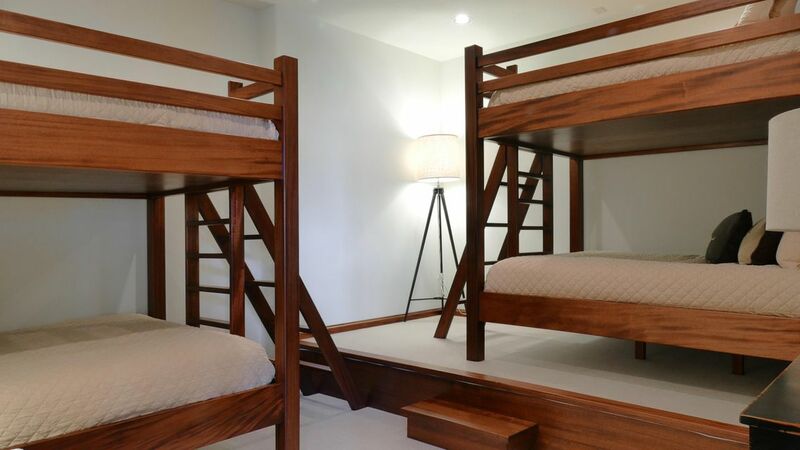 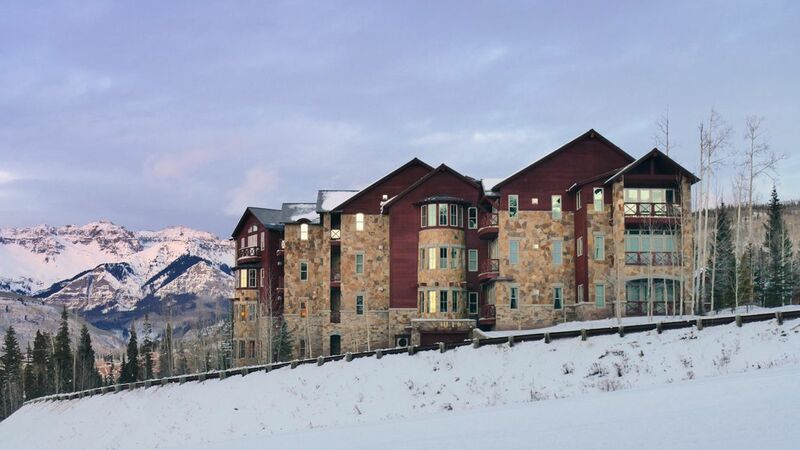 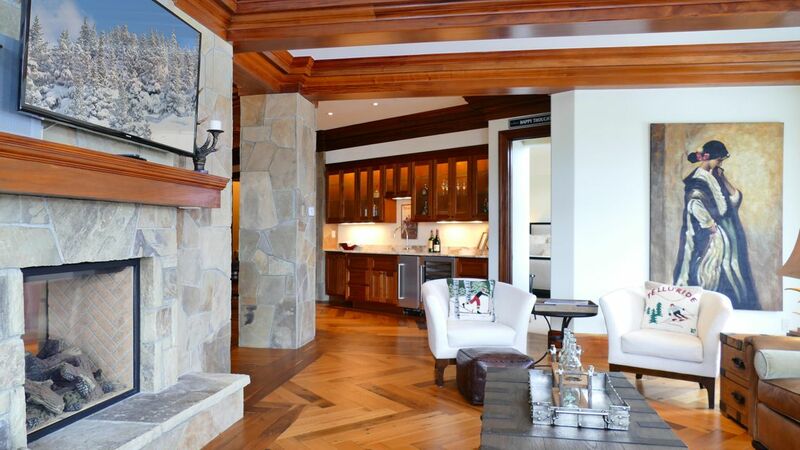 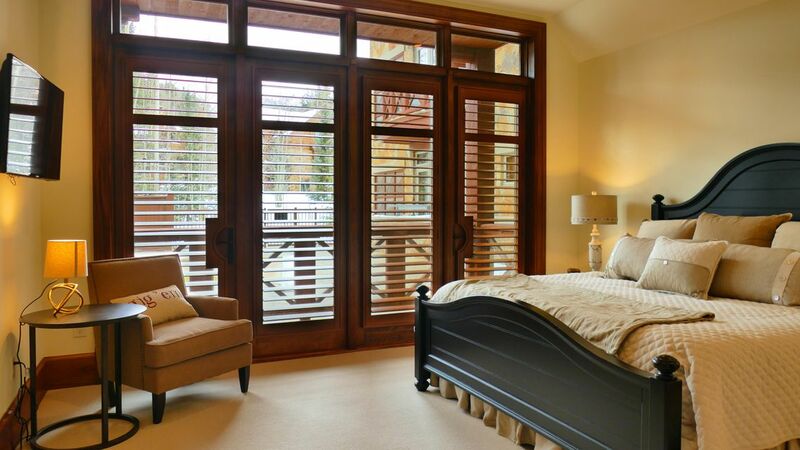 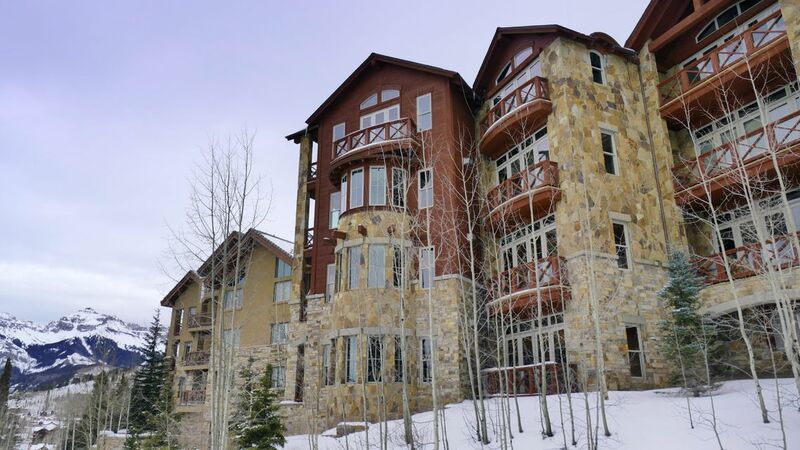 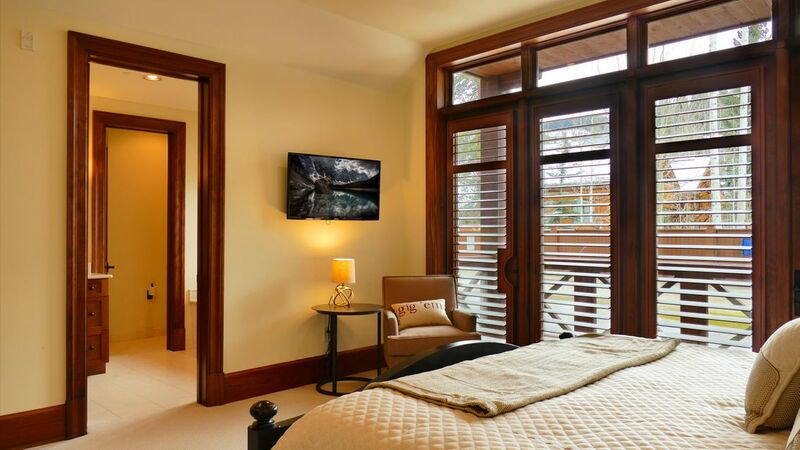 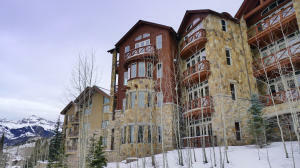 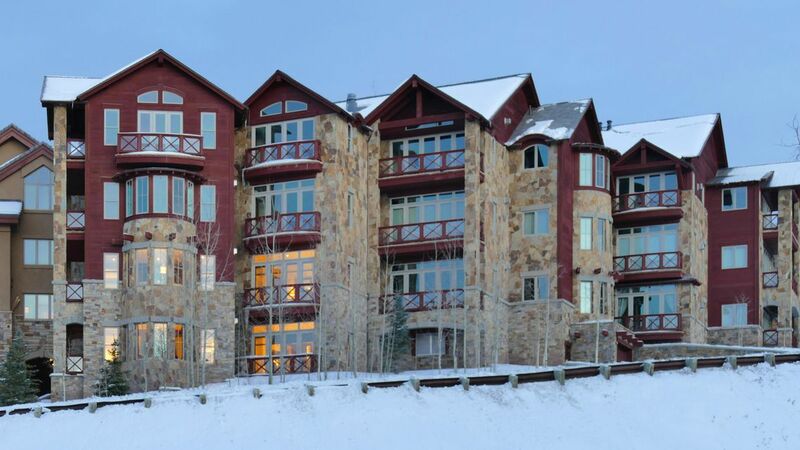 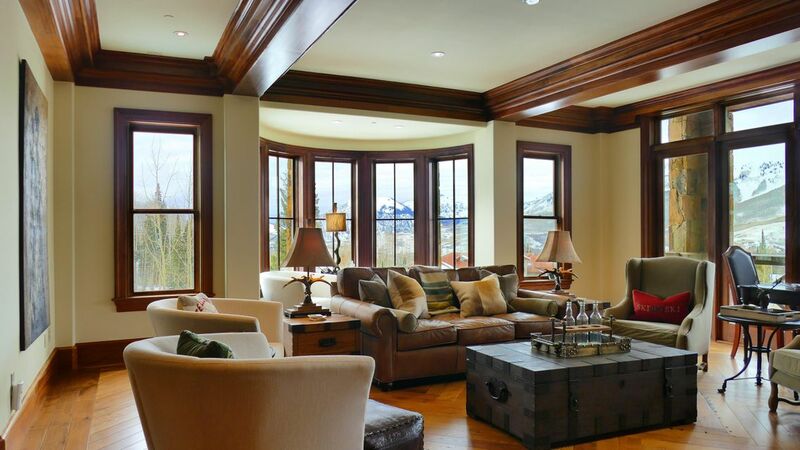 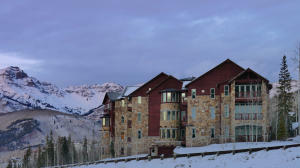 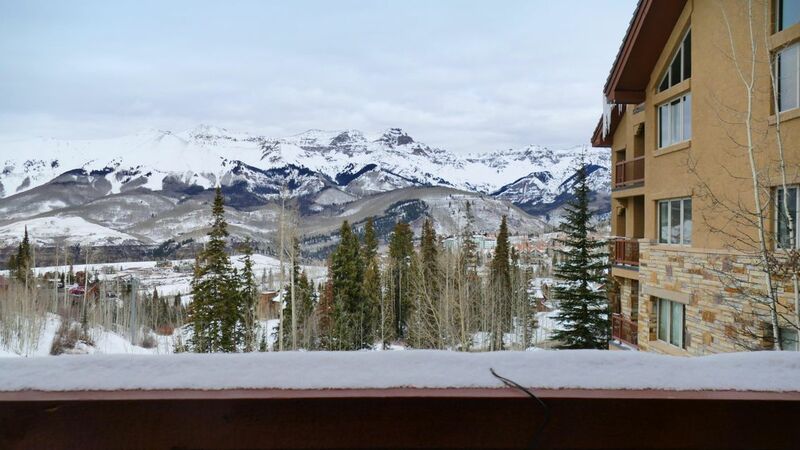 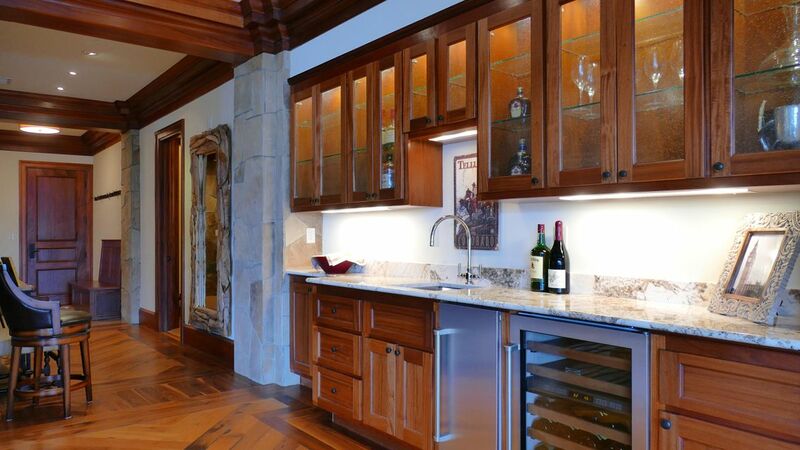 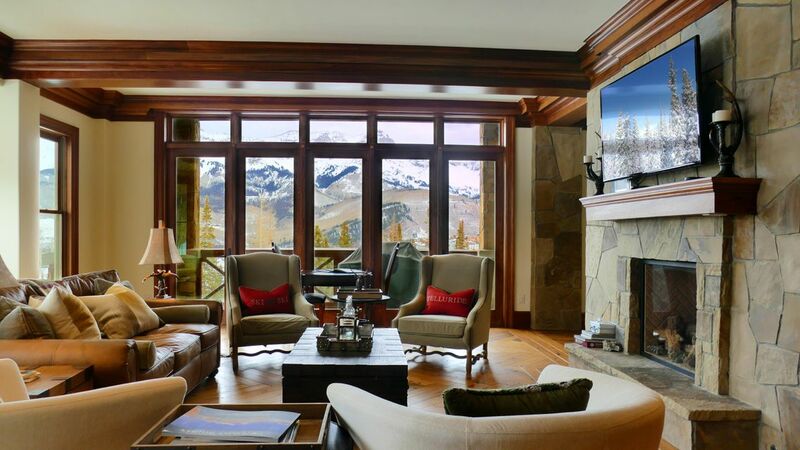 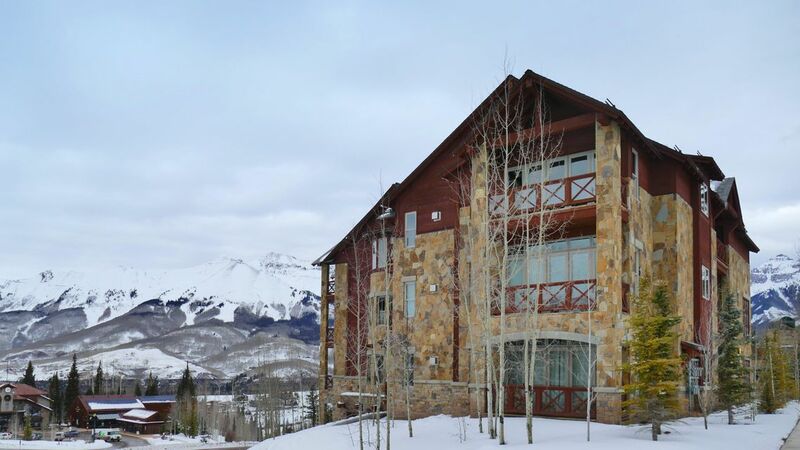 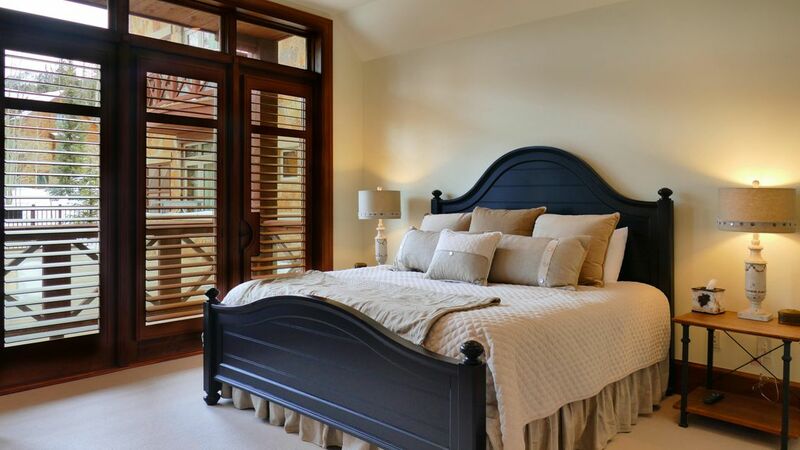 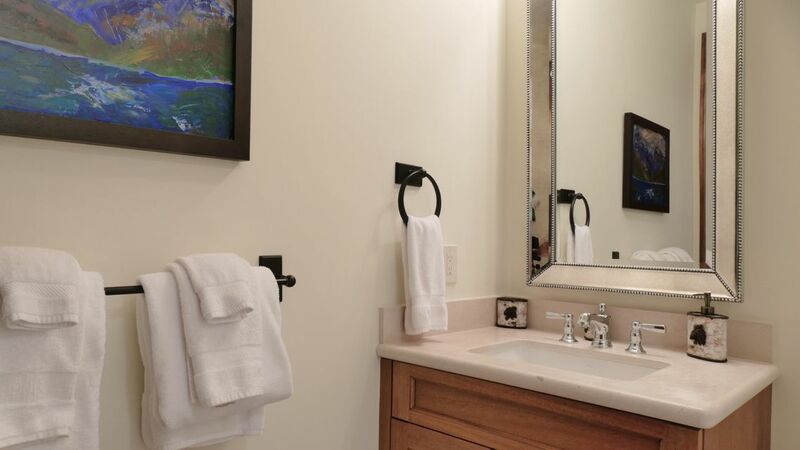 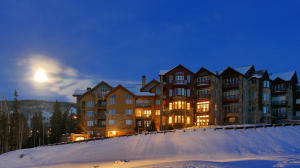 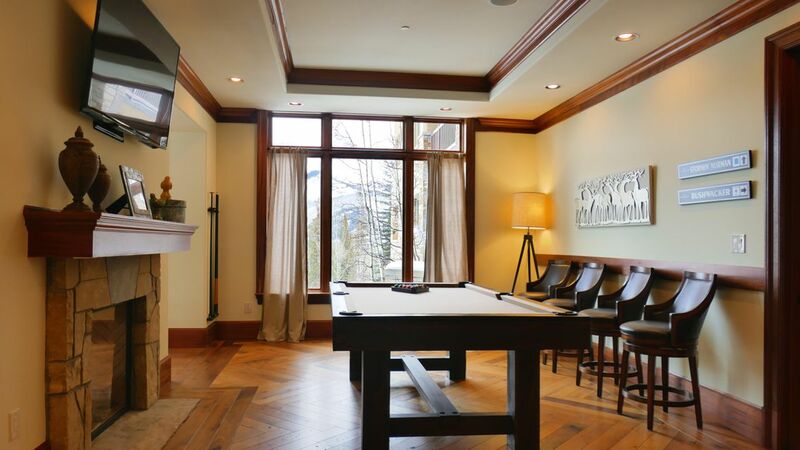 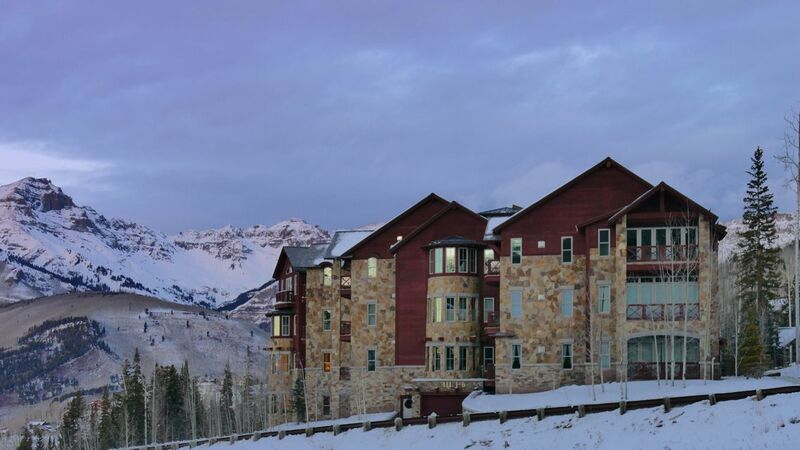 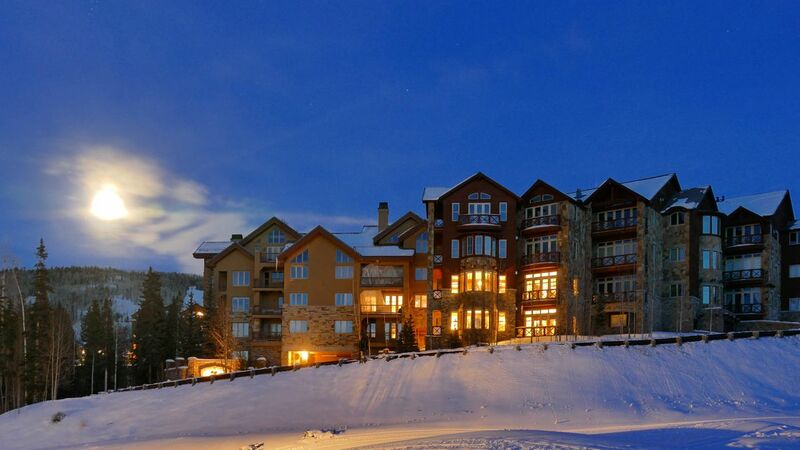 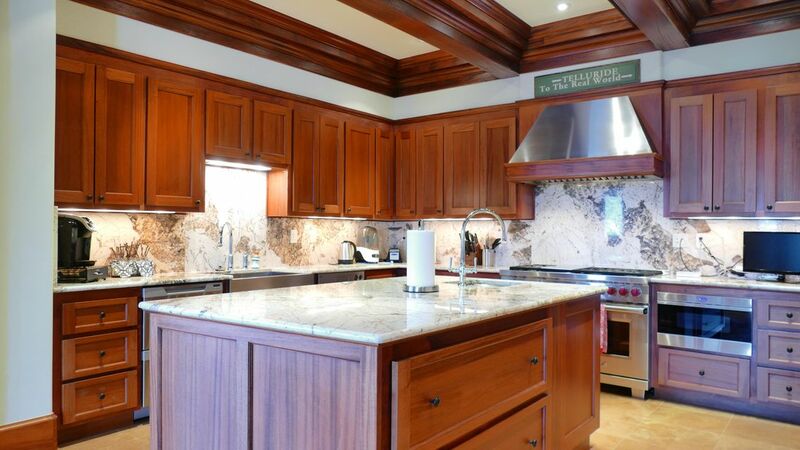 Unit 1 at Lorian III is a luxurious fully furnished ski-in/ski-out 6 bedroom + bunk room, 8 bath condominium residence overlooking the Double Cabins ski run with stellar unobstructed San Sophia Ridgeline Mountains views. 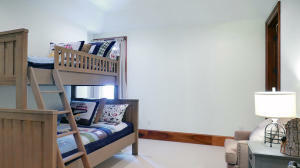 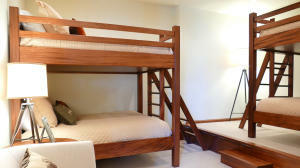 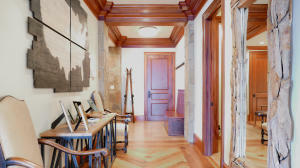 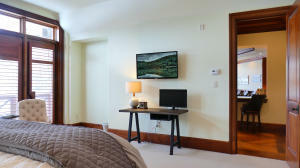 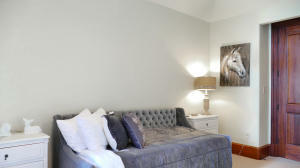 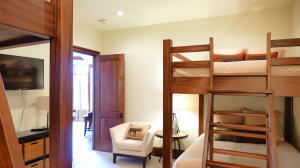 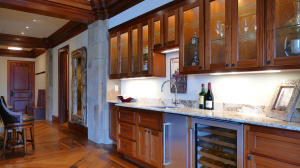 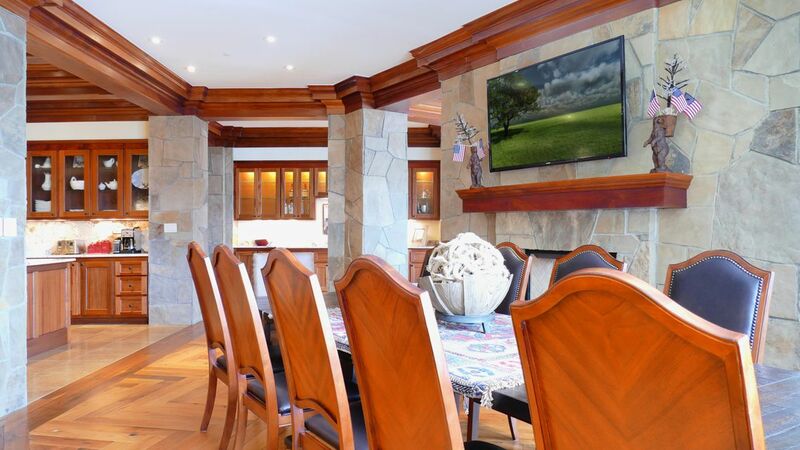 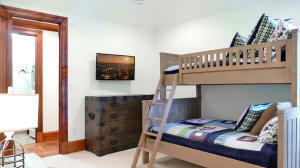 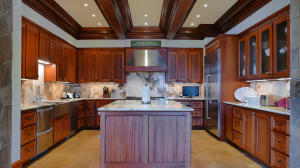 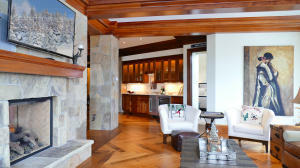 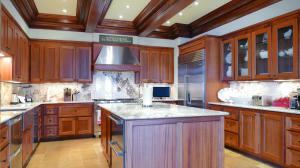 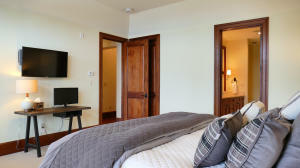 Unit 1 offers expansive living spaces with high ceilings fantastic for families or corporate retreats. 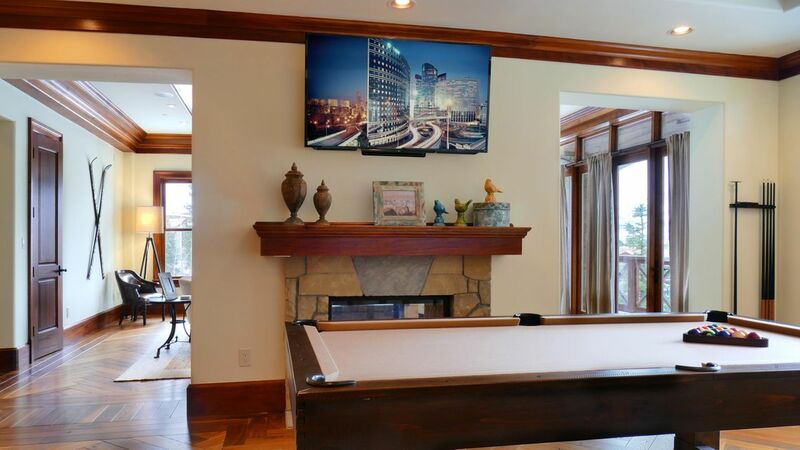 No detail has been overlooked with the finest appointments encompassing two huge living room areas with double-sided fireplaces, formal dining room, gourmet kitchen, billiards room with large kitchenette, two laundry rooms, a media room, substantial wet bar, 4 decks, 2 patios, 2 heated garage parking spaces, 2 large storage rooms and a private ski locker. 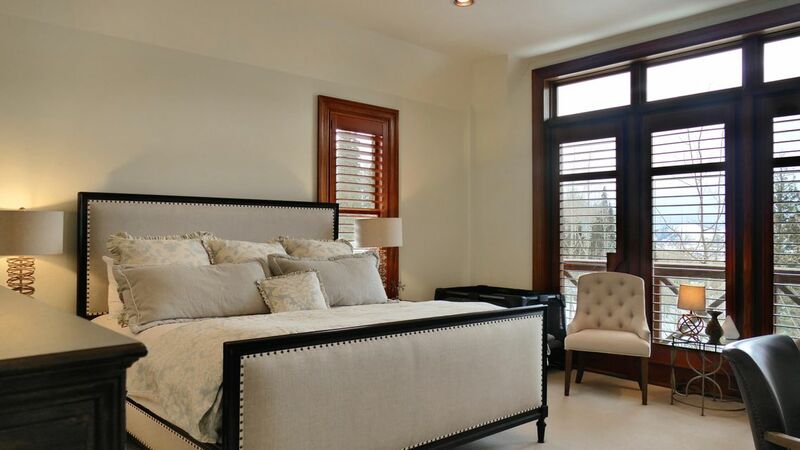 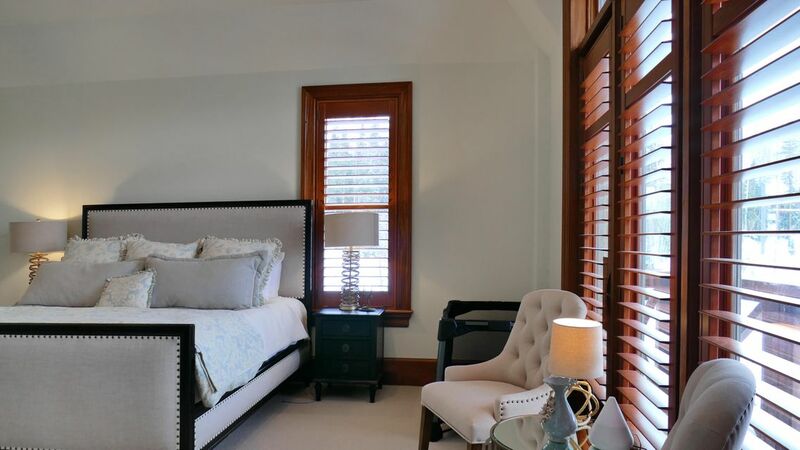 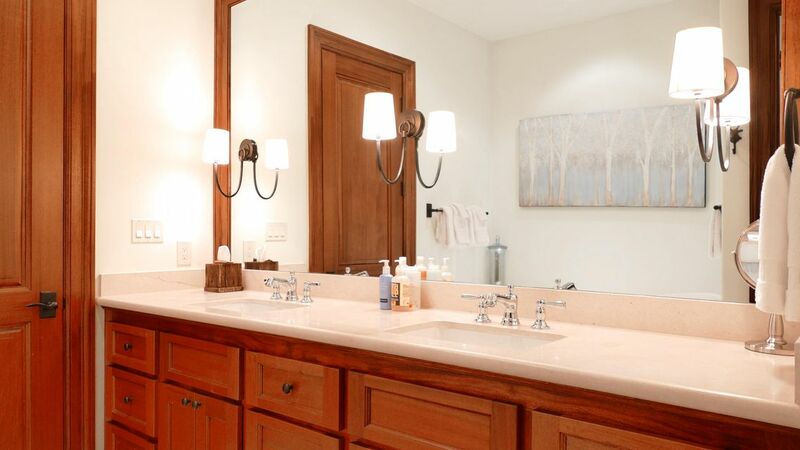 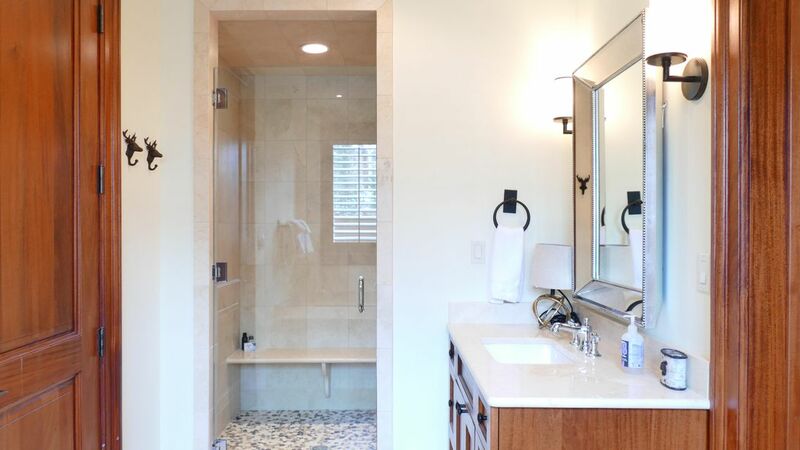 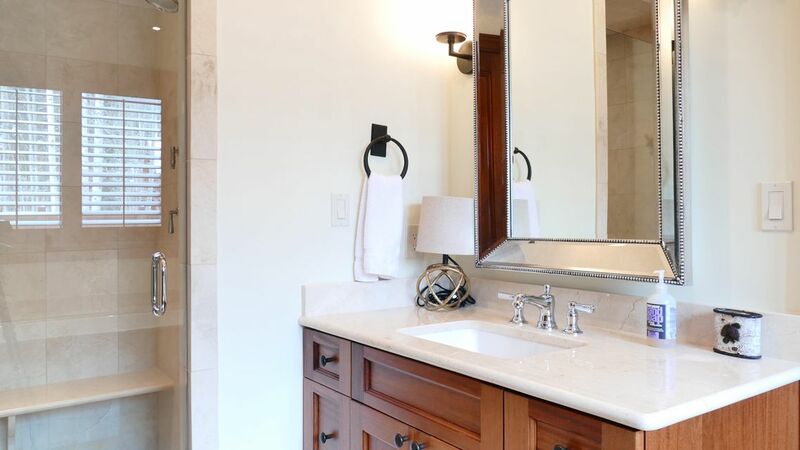 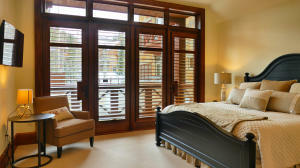 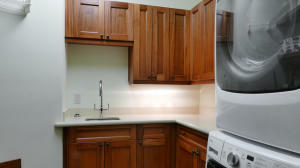 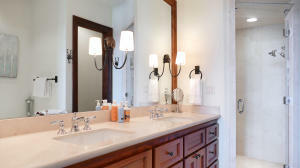 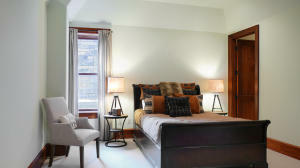 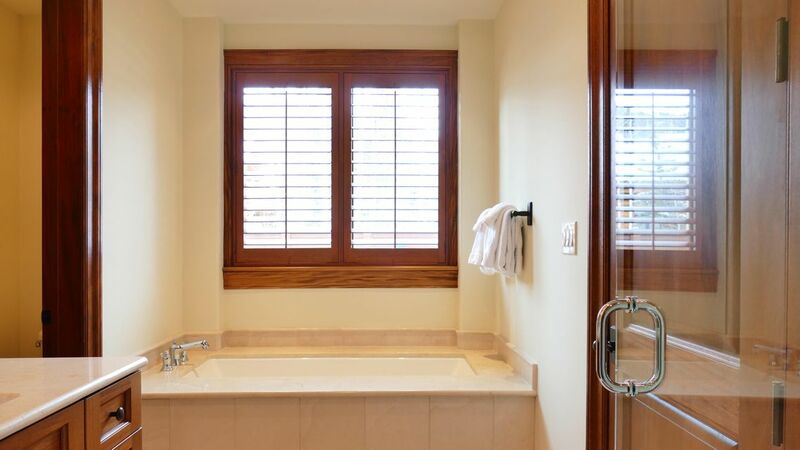 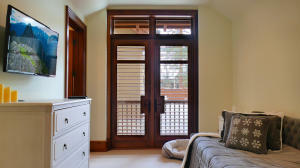 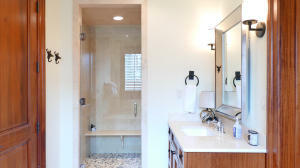 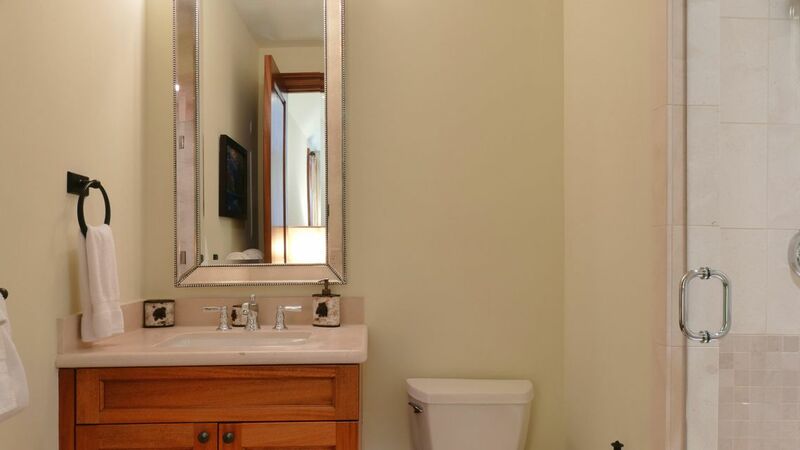 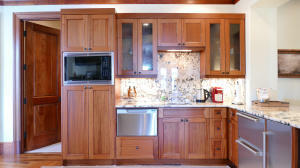 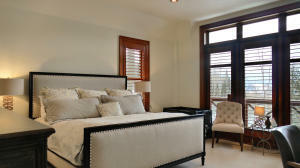 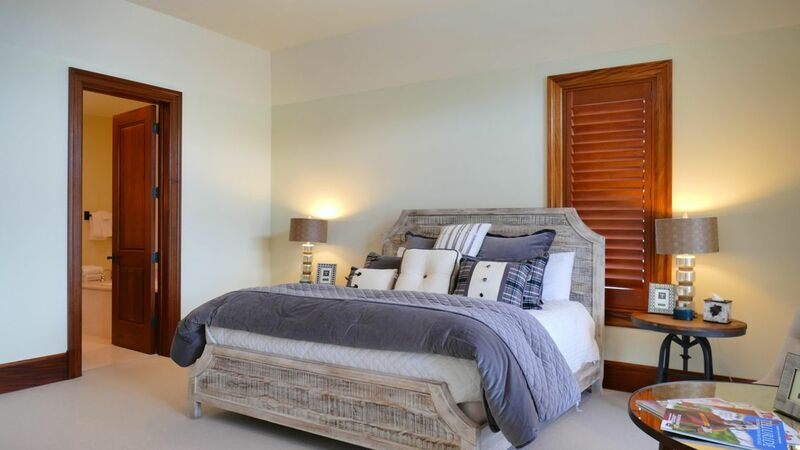 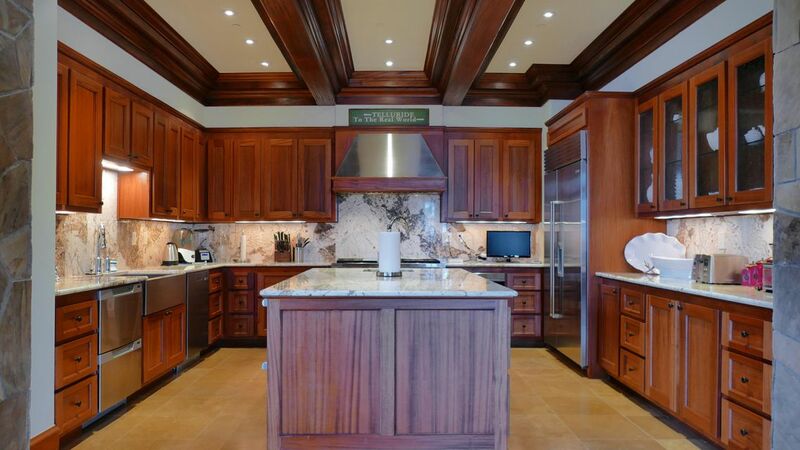 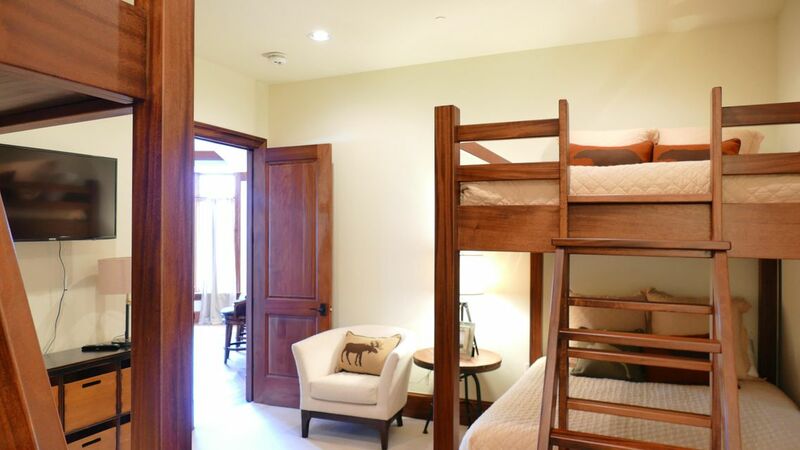 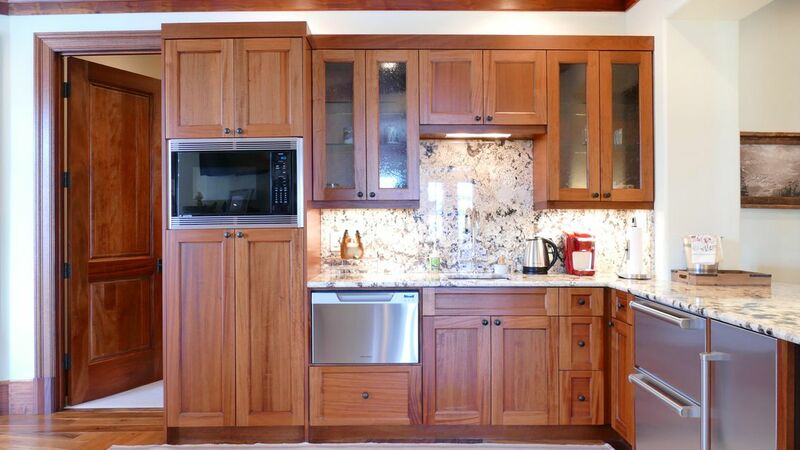 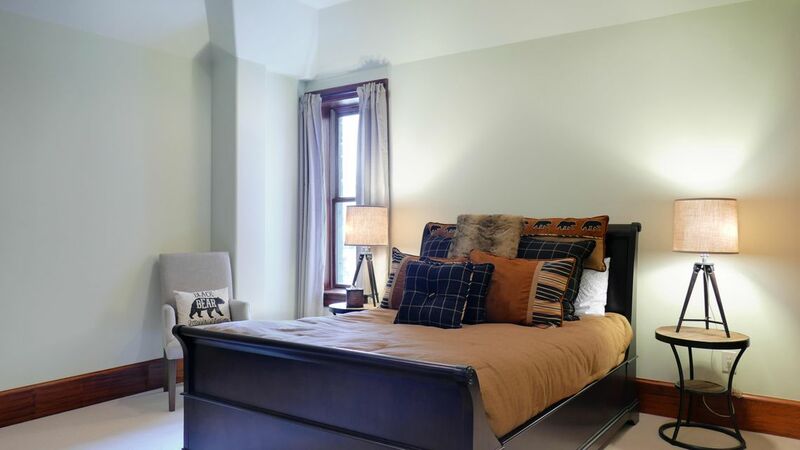 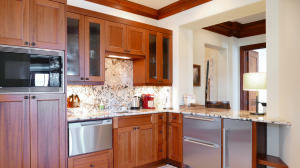 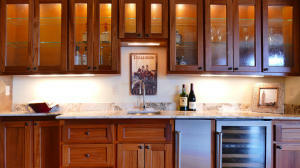 3 bedrooms are master suites with balconies, bathrooms with steam showers, soaking tubs, and walk-in closets. 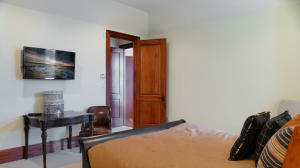 DirectionsMountain Village Blvd to San Joaquin. 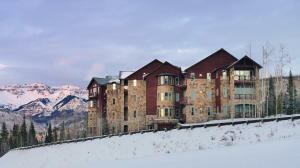 Lorian III is the first complex on the left but second driveway. 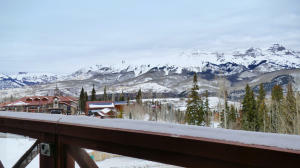 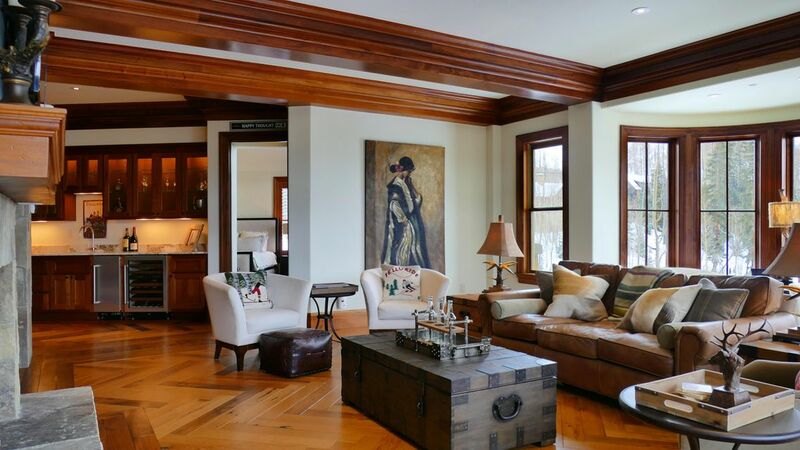 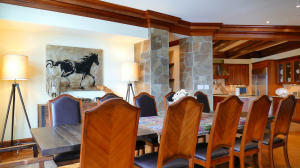 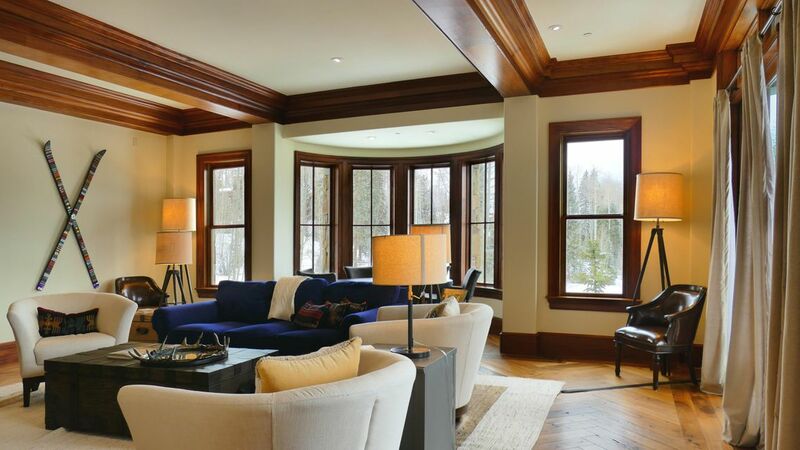 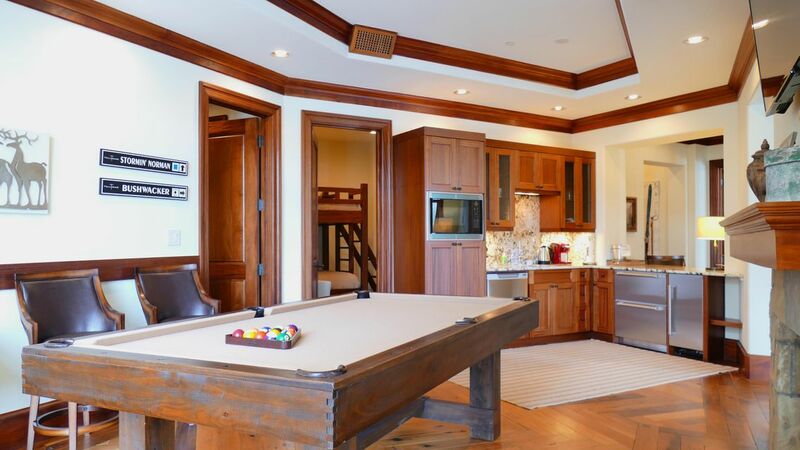 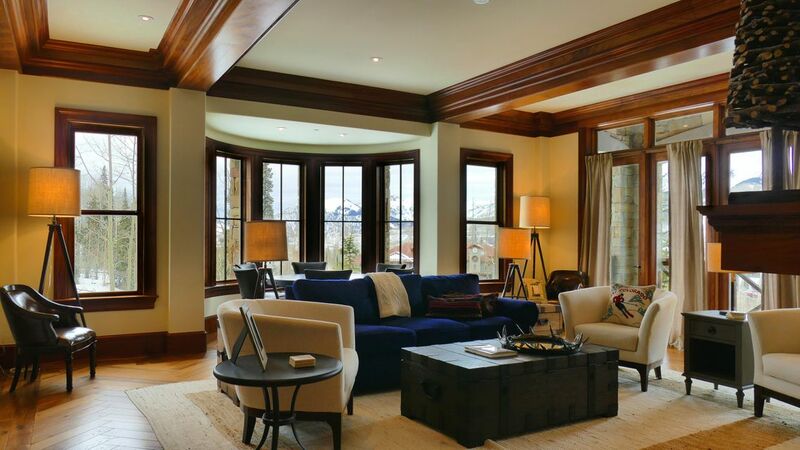 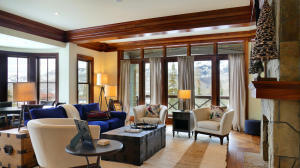 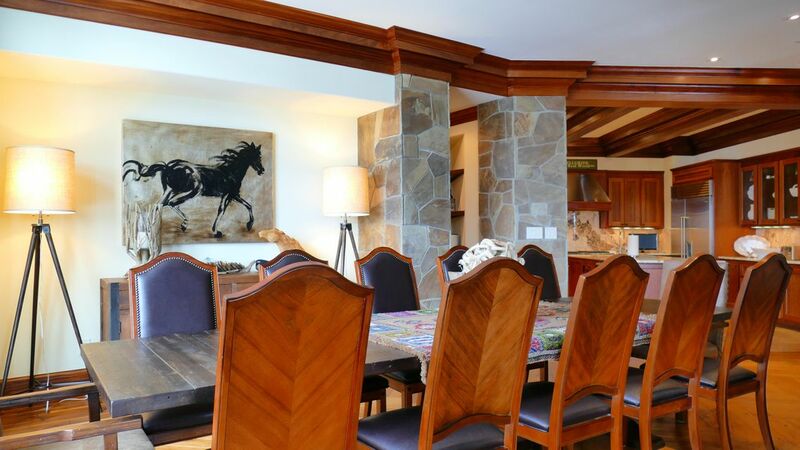 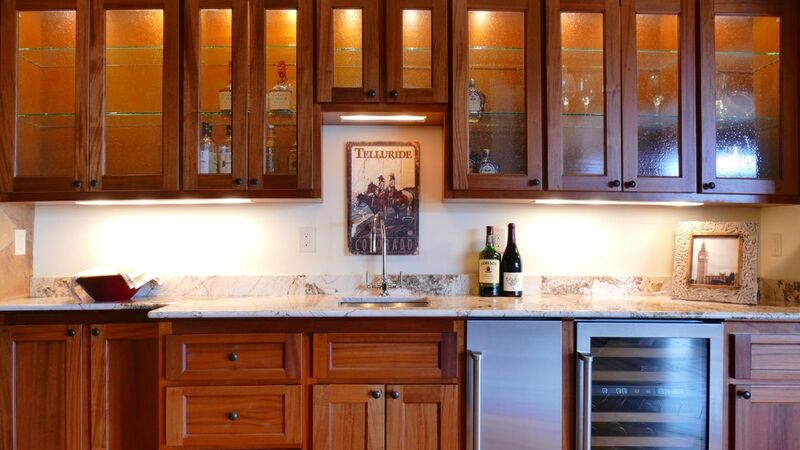 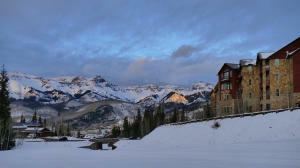 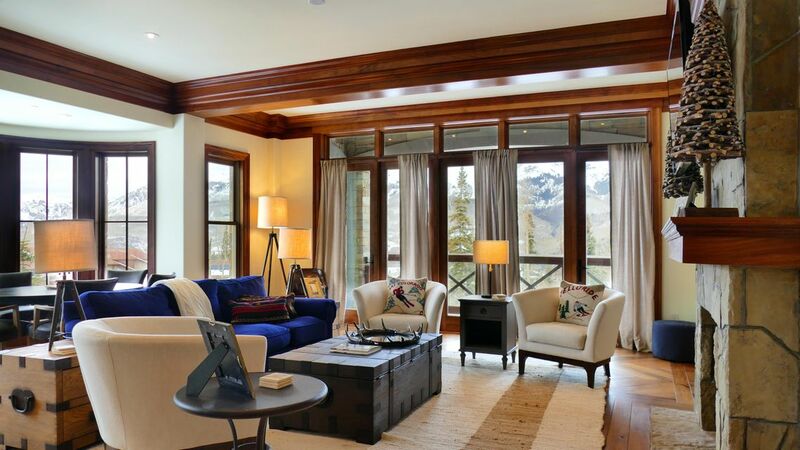 Listed by Lara A Knoerr of Telluride Sotheby's International Realty Main St.